Ordinary Income Definition | What Is Ordinary Income? The income earned from providing services or the sale of goods. Ordinary income is composed mainly of wages, salaries, commissions and interest income (as from bonds). Ordinary income is generally taxed at a higher rate than profits derived from capital gains. 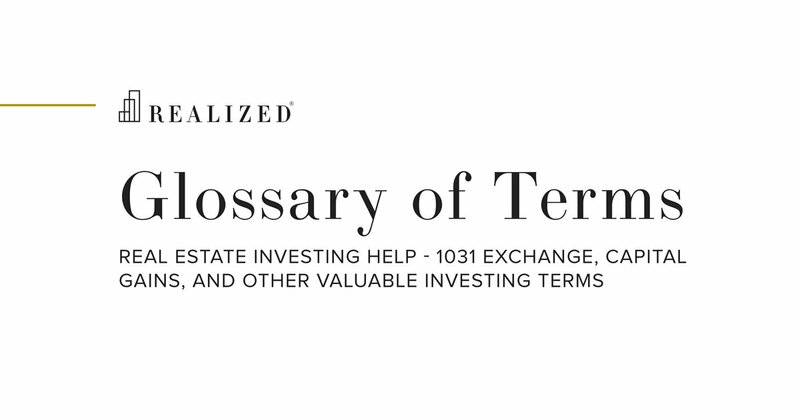 Taxes due on ordinary income cannot be deferred via a 1031 exchange as is possible taxes arising from capital gains.